The Android market is constantly booming, with a great number of featured apps. As per statistica, in 2016, Android accounted for more than 80 percent of all smartphone sales to end users worldwide. Android is forecast to maintain its leadership in the market, projected to account for about 85 percent of all smartphones shipments worldwide in 2020. Further, the popularity of Android devices holds a direct impact on the app store Google Play, which is the biggest app store in the world, with more than 2.8 million apps available for download. Root Info Solution is one of the best Android application development company, that understand the need of the present scenario and endeavors to meet the diverse needs of small and brand size enterprise. We offer one-stop app development solution worldwide with an active presence in USA, UK UAE, and others. From ultra-smart and unique Android app development solutions based on advanced technology like IoT, BOTs and Digital, we offer customized services to our clients. 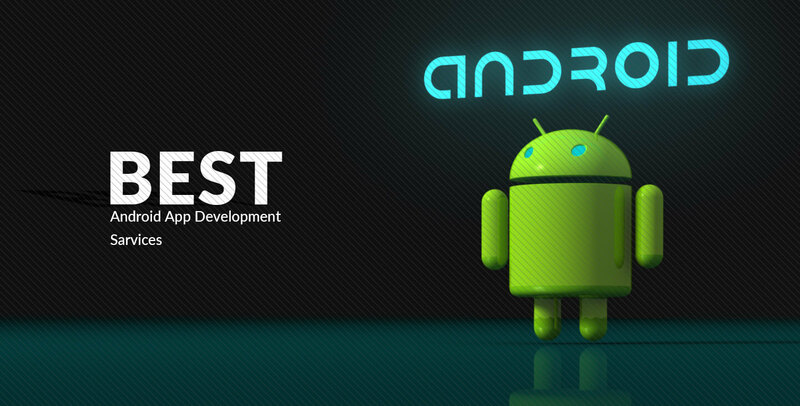 How We Distinguish Our Presence from competitors in Android Sector? We specialized to fulfill apps requirement from scratch, owning an exceptional expertise and dedicated android development team. Delivering apps like Responder (a native productivity app), our focus lies to offers the power-packed and seamless functionality of the Android technology to establish security that helps clients to accomplish their desired business goals. We are capable to explore the wide scope of Android for most of the industry vertical like Security, Banking, e-commerce, Hospitality, Health, Travel, Finance, Business, etc. Our experienced android developer developers use the high flexibility of this platform to develop Android applications that are scalable in nature, dynamic and secure. We also offer customized services along with the integration depending upon business needs, helping clients to create powerful business presences. Foolproof security for enterprise apps - We incorporate advanced features in apps that include data encryption, user authentication, geo-tracking and other features. Prototyping - The latest Prototyping tools that we use, is best to build high-end mockups of android apps. Bug fixing - Our developer has hands-on experience, to root out any and all bugs in an existing Android app. Make a smart business solution at Root Info Solution, that is reliable, secure and bug-free, as our foremost concern lies to deliver outstanding Android app solution to our startups and SMEs clients on time and within budget.